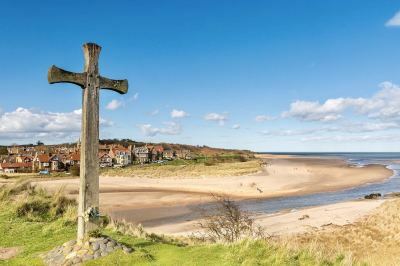 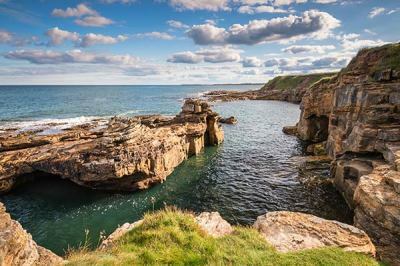 ​Join our exciting and inaugural luxury retreat adventure in the English Countryside near the breathtaking Northumberland Coast. 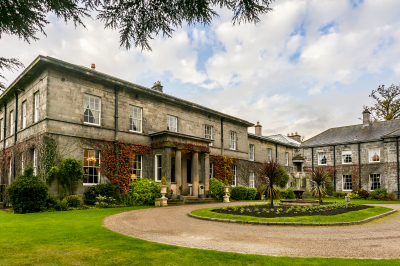 We will spend 7 days at the beautiful Doxford Hall Hotel and Spa, a 200 year old country mansion which has been lovingly restored to retain the grand sense of residence for which it was built. 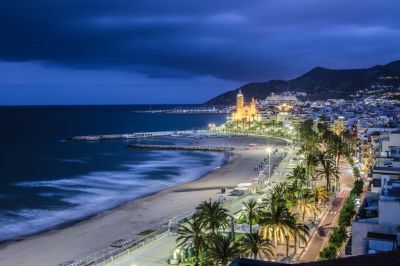 Quilting and pampering in the most beautiful part of Spain! 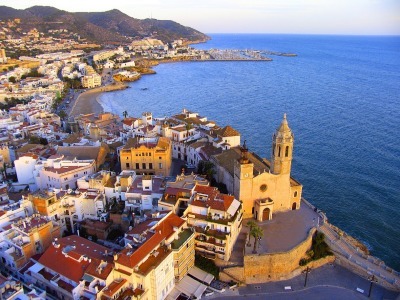 Sitges is a charming historical old town on the Mediterranean Coast, located in the province of Barcelona, in Catalonia, Spain. 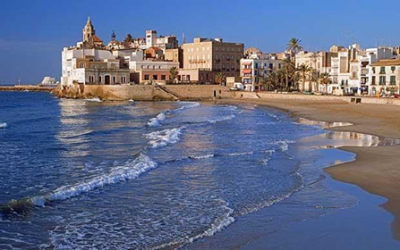 The town enjoys four kilometres of beach along a delightful sea-front promenade featuring turn of the 20th century colonial "Indiano" mansions on one side and the sea on the other, making it wonderfully inspirational for our retreat adventures here. 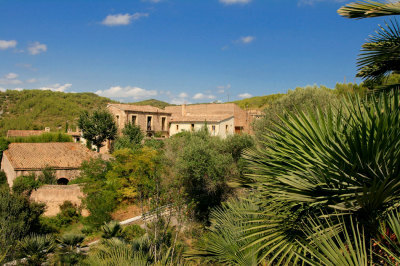 A luxurious and artistic adventure enjoying serenity and textile art! 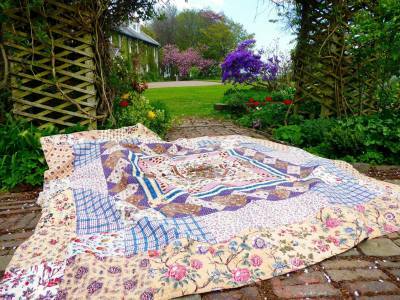 ​There is nowhere on earth quite as special as Bali and no textile artist and teacher like Danny Amazonas. 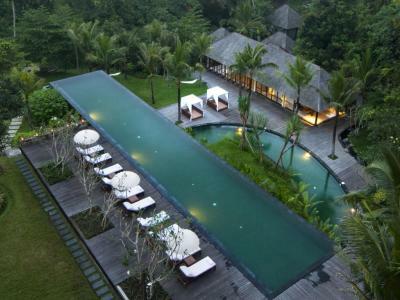 Join Danny, Deb and Christopher for an amazing week of pampering and craft in Ubud, the artist village of this amazing island. 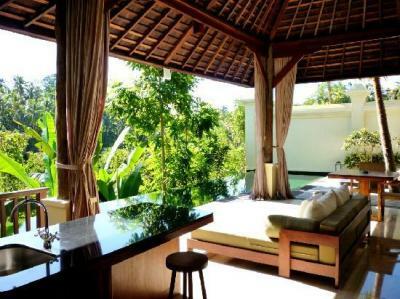 Not only will you have the opportunity to learn from this world renowned artist but you will also have opportunities to make your own batiks, shop for incredible fabrics, enjoy massages, incredible food and feel spoiled by the staff at our incredible Balinese Resort. 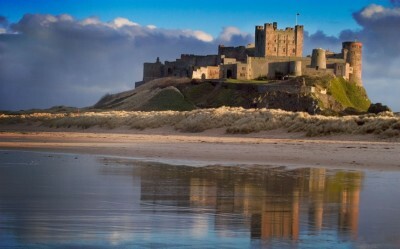 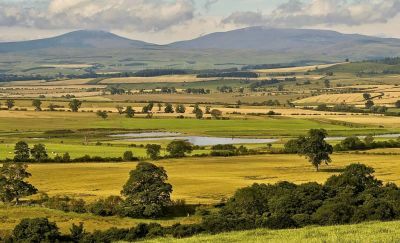 Join our luxury retreat in Christopher's homeland, Northumberland. 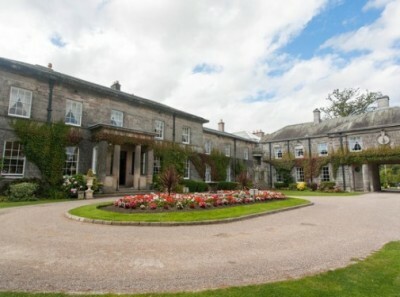 Enjoy an amazing workshop with Anna Maria Horner while being pampered in our renowned and restored Georgian Mansion, Doxford Hall. 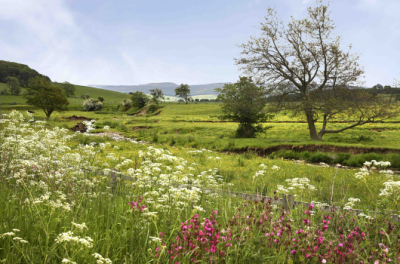 In addition to the classes with Anna Maria, we will take time to enjoy the sights, tastes and sounds of this breathtaking part of England as well as revell in the rare quilts Christopher will share from his personal collection.